The product line suits your needs in audio, video, music, film, broadcast, multi-media, industrial testing, life sciences and health care. Each Sound Proof Booth with Modular Studio is made of double-functional acoustic panels. 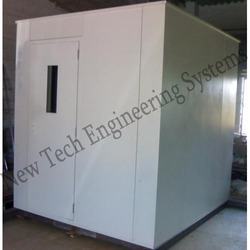 It provides sound proof insulation and optimized room acoustics under consideration of the application field. Our commitment to high standards results in best quality of workmanship and operational excellence. 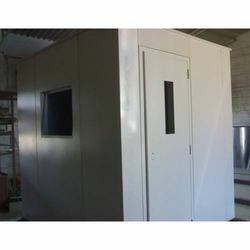 The Acoustic Vocal Booth is easily installed, dismantled and re-located. Its character is non-permanent and allows for an independent room management. Looking for Acoustic Booth ?